Ah, there you are Centennial IPA. You sly little minx. With mobile technologies like this Founders app, communicating with your customers takes on a whole new level of connectivity. Your site is how people find out your taproom hours, who stocks your beer and what’s coming out of your tanks. It’s your information foundation. If your goal is to drive distribution sales or garner more awareness at beer fests, you won’t get far if people can’t access your information easily. I’ve seen many of my craft brewers decrease their spending on traditional marketing tools like print ads or eliminate them altogether. That’s counter to typical marketing logic. Despite the blazing growth of craft breweries, big brewers still control 92.2 percent of the market. 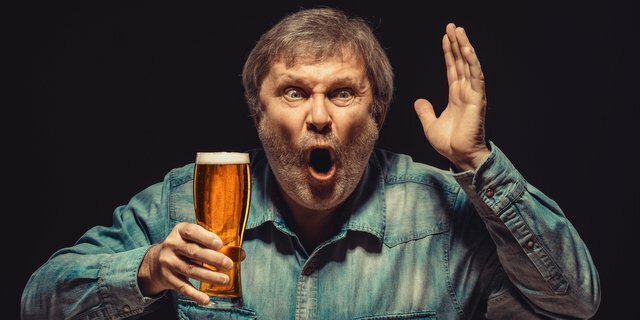 While that figure is eroding quickly, a majority of American beer drinkers still remain in the clutches of the big players with their massive national marketing budgets. Building your text messaging list won’t happen overnight, but you should see a noticeable impact quickly. Using minimal incentives, like a free pint, you could build a respectable list of 500 people within four months. Don’t focus on the technology because people are not mobile phones. People use their phones to snap pictures, answer quick questions and remain connected with loved ones. They also look for cheaper prices on big purchases, scan checks to save a trip to the bank, and find the nearest Chinese takeout place — and if it’s any good. After optimizing and promoting, beer fans have arrived and are enjoying the fruits of your craft. Most brewers think that a great beer is enough to drive loyalty and keep them coming back. It isn’t. A great product combined with well-trained staff won’t necessarily guarantee a return visit or a purchase at their local beer store. 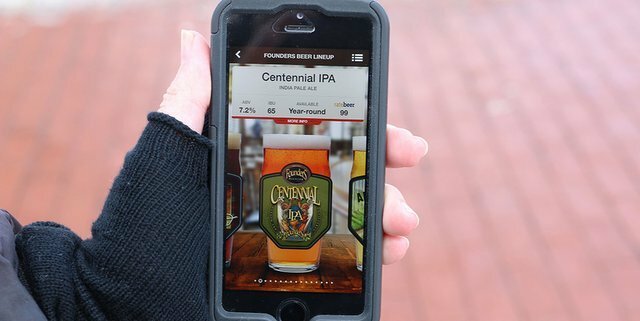 With more than 3,000 craft brewers in America, it’s a drinkers’ market, and you need to leverage two mobile tools to convert people from first-time visitors to frequent regulars. When they’re onsite, get them to join your email list, or more importantly, your text messaging (SMS) list. It won’t be easy. After their social security number, their mobile number is the most valuable number they own. Building your SMS list won’t happen overnight, but you should see a noticeable impact quickly. Using minimal incentives, like a free pint, you could build a respectable list of 500 people within three to four months. Even my smaller brewery clients have built lists over 1,000 within a year. Glass Bottle Outlet liked this on Facebook. HalfCut liked this on Facebook. Dave Eddy liked this on Facebook.